Back on the Market. Their Loss, your Gain. Seller is motivated! !Rare Find in The Vinings! 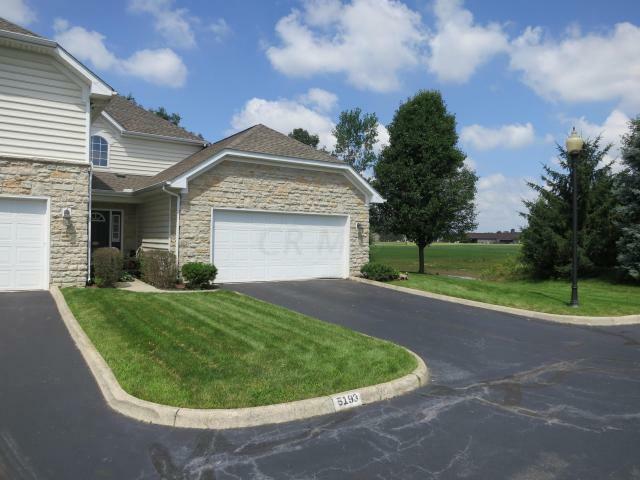 3 Bedroom 2 1/2 bath, END UNIT condo in Dublin with Hilliard Schools! 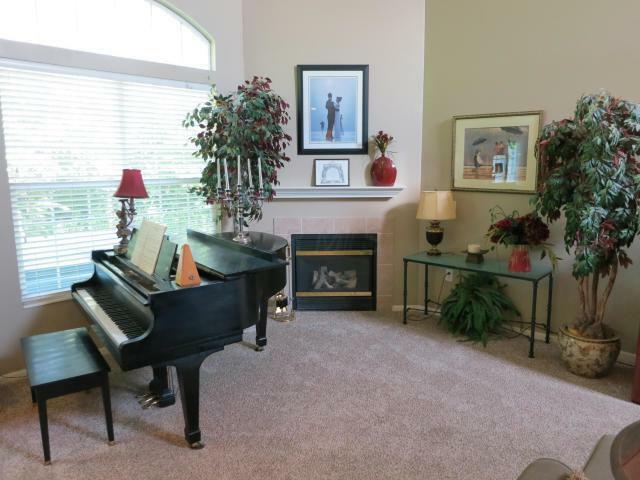 This end unit condo has a two car garage and is located a the end of a cut off street! No drive through traffic to contend with. 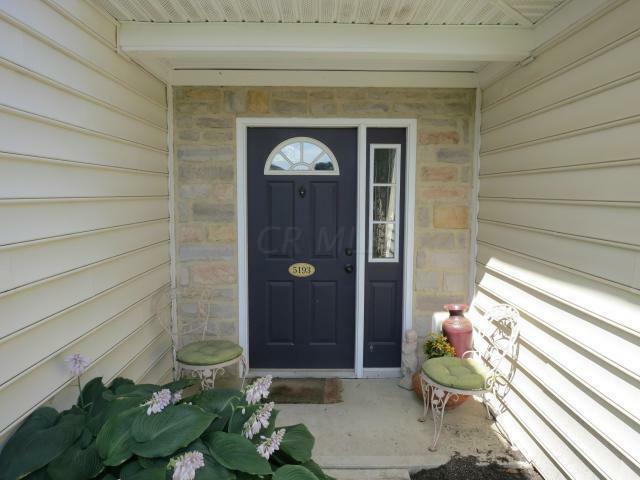 Large side grass lot for extra yard to enjoy. 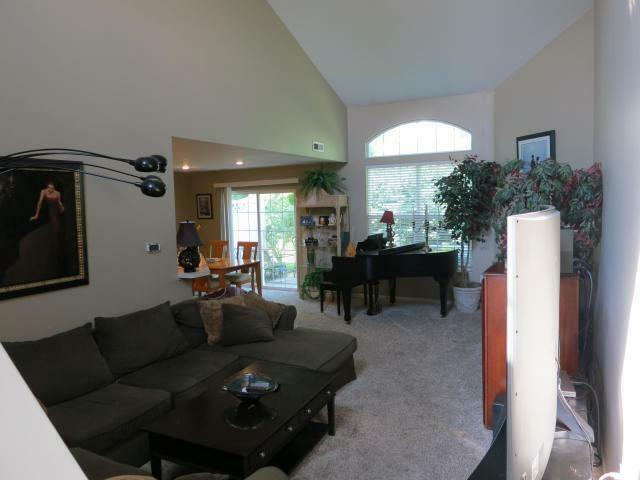 Clubhouse with a exercise facility, plus a pool! !